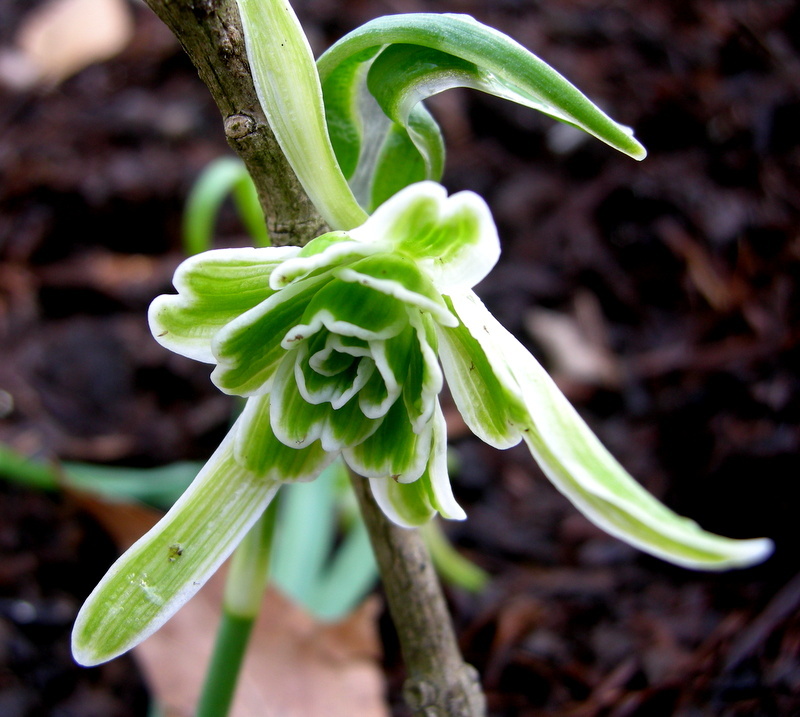 Number 12: ‘Walrus’, a very striking double common snowdrop (Galanthus nivalis) with narrow green outer segments arching like the tusks of a walrus and very green and regular inner segments forming a rosette, selected in the 1960s. 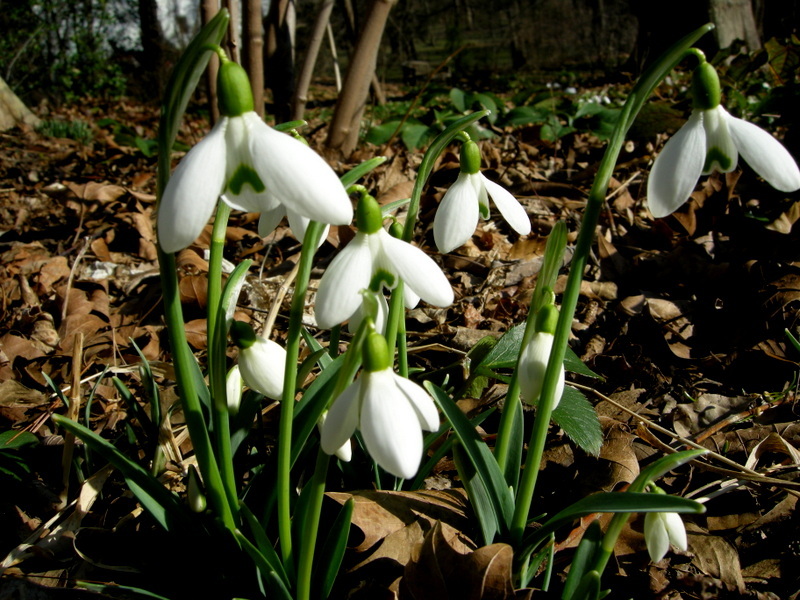 In Part One of this post, I explained that although the basic ornamental characteristics making up snowdrop plants may seem limited, over 1,000 cultivars (some say as many as 1,500) have been selected. 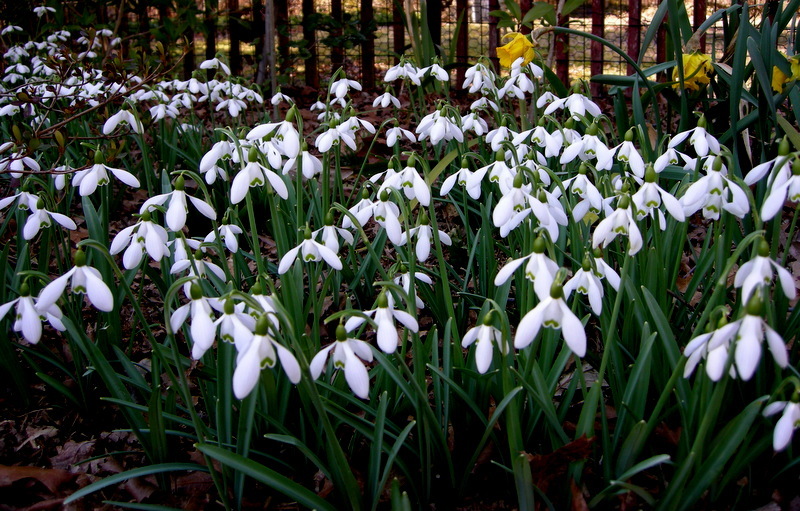 For gardeners who are just starting to add snowdrops to their collection, the choices can seem daunting. 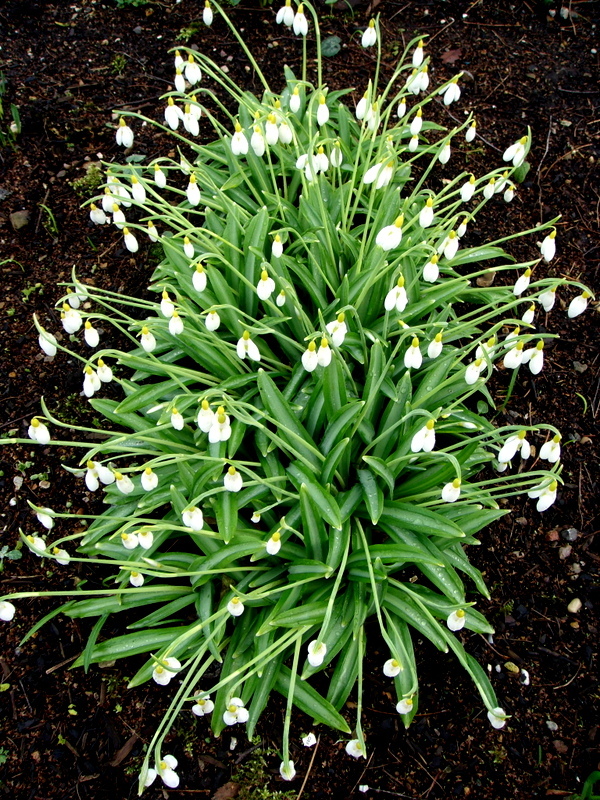 However, a recent survey conducted by Avon Bulbs, the well-respected British snowdrop nursery, can help with the process. ‘Walrus’ looks very pretty from the top, and it is easy to see the ‘tusks’ that give it its name. During the 2012 and 2013 snowdrop season, Avon Bulbs asked its customers from all over the European Union to choose their three favorite snowdrops. 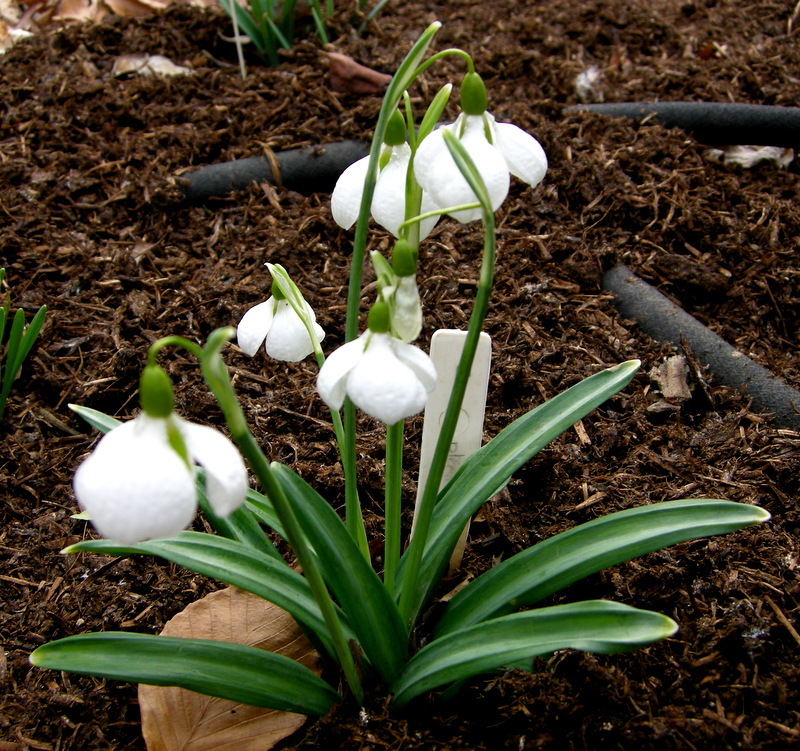 Avon then produced a ranking of its customers’ 25 favorite snowdrop plants. In Part One of this post, which you can read here, I profiled Numbers 13 through 25 and provided a photo or link to a photo for each plant. 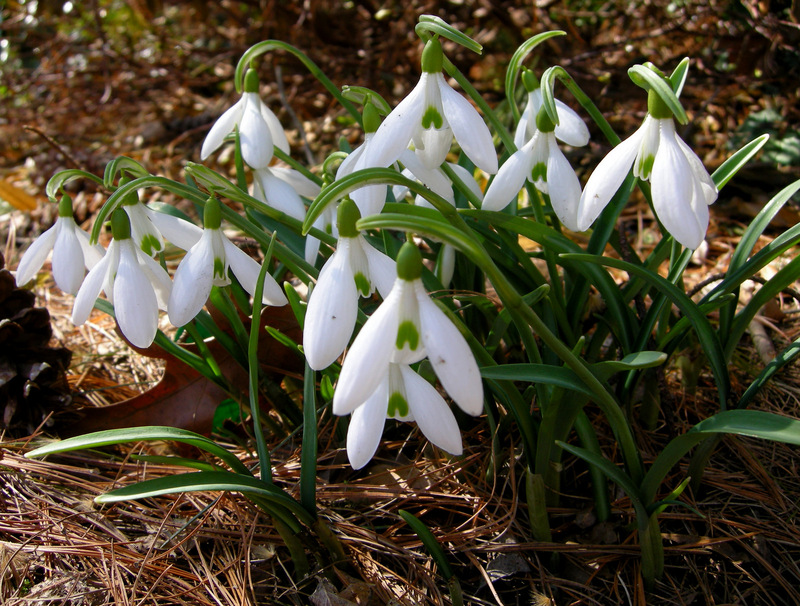 In this post, I will show you the top 12 snowdrops. Note: When I don’t have my own photo, I have linked to photos provided on the wonderful website Judy’s Snowdrops, which I highly recommend as a source for snowdrop information. Number 11: ‘South Hayes’, first seen in 1992 in Primrose Warburg’s garden and probably a seedling of ‘Trym’ (number 3), one of the most sought after snowdrop bulbs for its distinctive pagoda-like shape and very unusual dark green markings. Available in 2019 CSG catalogue. There can be no doubt that a survey of galanthophiles’ favourite snowdrops would place ‘John Gray’ in the top ten, a position it would maintain among the current wide range of cultivars despite its age. Number 9: ‘Atkinsii’, an early-blooming and quite vigorous hybrid with large, robust flowers sporting a heart-shaped marking on the inner segment, originated in the 1860s. Number 8: ‘Three Ships’, an early flowering Crimean snowdrop (Galanthus plicatus) with lovely rounded, well-proportioned flowers displaying a wonderful puckered texture on the outer segments, found in 1984. Number 7: ‘Augustus’, the plump, well-rounded flowers with great texture are set off perfectly by the lovely pleated leaves of a Crimean snowdrop for an overall great presentation, named prior to 1976. A close up of ‘Augustus’ showing its elegant textured petals and large inner mark. Number 6: ‘Mrs. 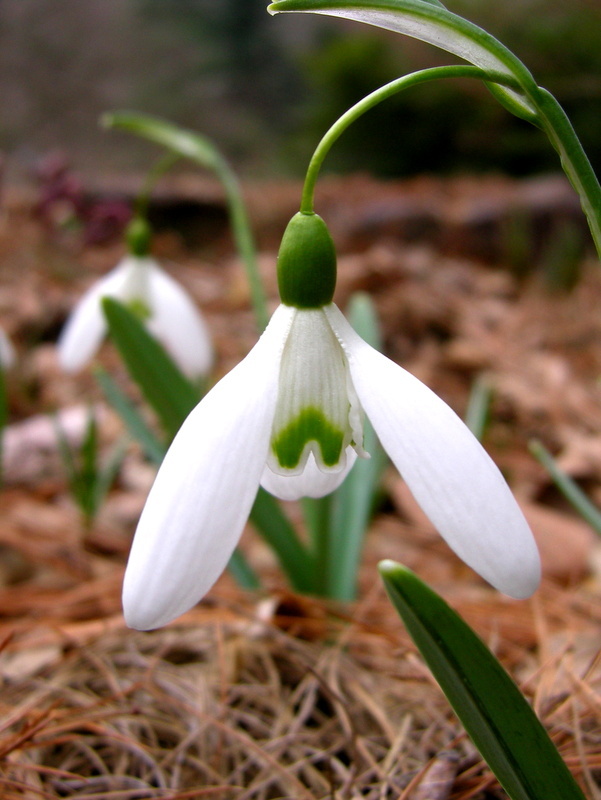 Macnamara’, an early-flowering giant snowdrop (Galanthus elwesii) combining all the fine characteristics of a classic snowdrop, frequently mentioned as a favorite on garden blogs. Number 5: ‘Wendy’s Gold’, a Crimean snowdrop (G. plicatus) cultivar with beautiful yellow markings on the ovary and inner segments. Available in 2019 CSG catalogue. Alan Street from Avon Bulbs sent me this photo of a clump of ‘Wendy’s Gold’, saying that mine would look like this some day! 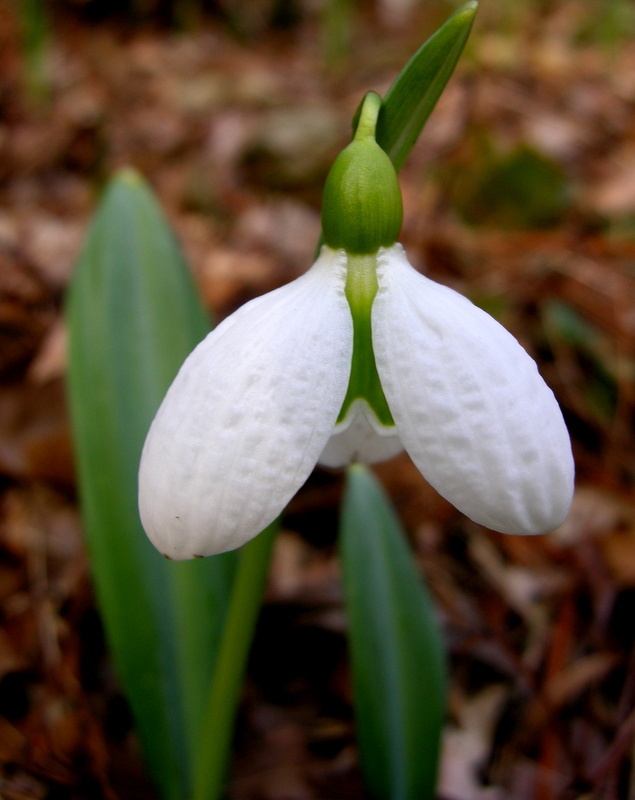 Number 4: ‘Diggory’, a snowdrop I would recognize anywhere for its squared-off pear-shaped flowers, heavily quilted texture, and large green inner mark. Available in 2019 CSG catalogue. 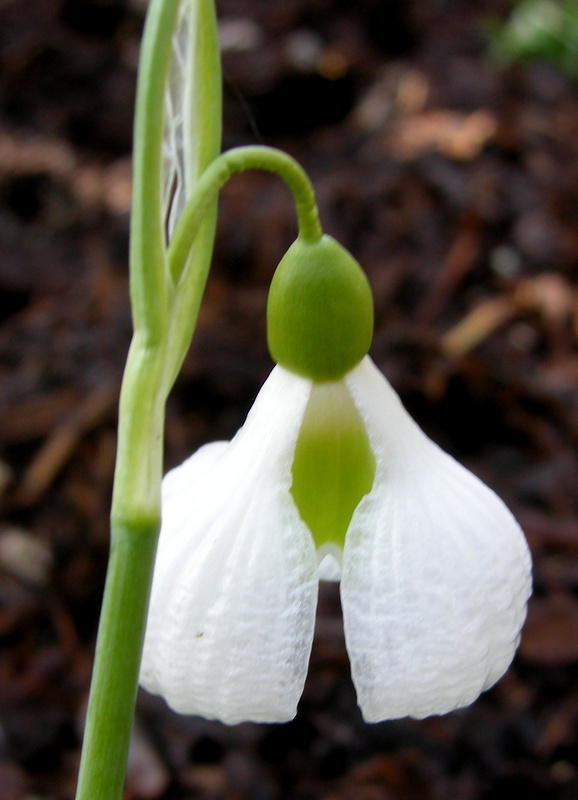 This clump of ‘Diggory’ shows its unique look and the pleated leaves characteristic of a Crimean snowdrop. Number 3: ‘Trym’, the first snowdrop selected for the combination of its unique pagoda-like shape and large marks on the outer segments, it is obviously still very popular even though other snowdrops like its descendant ‘South Hayes’ now exhibit this form. Available in 2019 CSG catalogue. Number 2: ‘Magnet’, a very vigorous classic snowdrop selected in the 1880s with a long and slender pedicel allowing the flower to sway in the slightest breeze. Available in 2019 CSG catalogue. A close up of ‘Magnet’ showing its arching pedicel. In fifty years time it will be interesting to see which of the newer snowdrops described in these pages will still be going strong, having established a reputation as a first-class garden plant with an unquestionable constitution, admired by everyone. Such is this classic snowdrop. Available in 2019 CSG catalogue. ‘S. Arnott’ displays its “unquestionable constitution”. It is interesting to note that six of the twelve top ranked snowdrops are descended from the Crimean snowdrop, G. plicatus. And seven of the top twelve display what I would call a traditional snowdrop look with nothing “newfangled” about them. As with numbers 13 through 25, the top twelve ranked snowdrop bulbs show that, in the long run, classic and vigorous garden plants are more highly valued by knowledgeable collectors than the latest hot snowdrop off eBay. I find this refreshing in a horticultural world that often seems to discount the tried and true in favor of the latest fad. 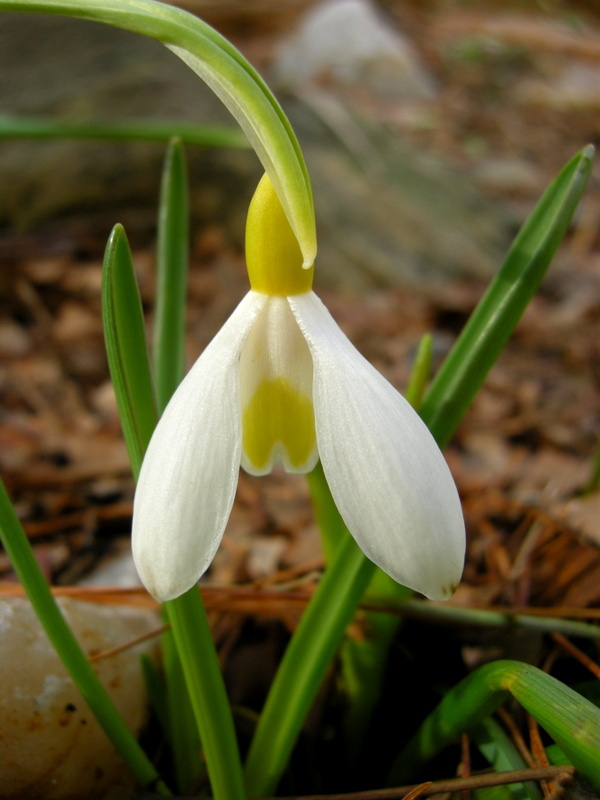 If you are looking for more information on snowdrops, I highly recommend the Scottish Rock Garden Club forum galanthus thread where galanthophiles from all over the world meet to obsess about snowdrops, click here. This entry was posted on February 4, 2014 at 9:05 am and is filed under bulbs for shade, Shade Perennials, snowdrops, winter, winter interest with tags Avon Bulbs, Carolyn's Shade Gardens, Charles Cresson, collecting snowdrops, Crimean snowdrop, galanthophile, galanthus, Matt Bishop, most popular snowdrops, snow, snowdrop bulbs, snowdrop catalogue, snowdrop plants, snowdrop species, snowdrops, snowdrops for sale U.S., snowdrops in the green, Snowdrops Matt Bishop, top 25 snowdrops. You can follow any responses to this entry through the RSS 2.0 feed. You can leave a response, or trackback from your own site. Lovely to be able to see what the top twelve were, most of them friends of mine that I see each day in the woodland. I would agree about old varieties that have stood the test of time being best to start with. Nothing is more offputting than buying a relatively expensive bulb which vanishes after a couple of years. They are all beautiful but I still prefer the common snowdrop Galanthus nivalis. 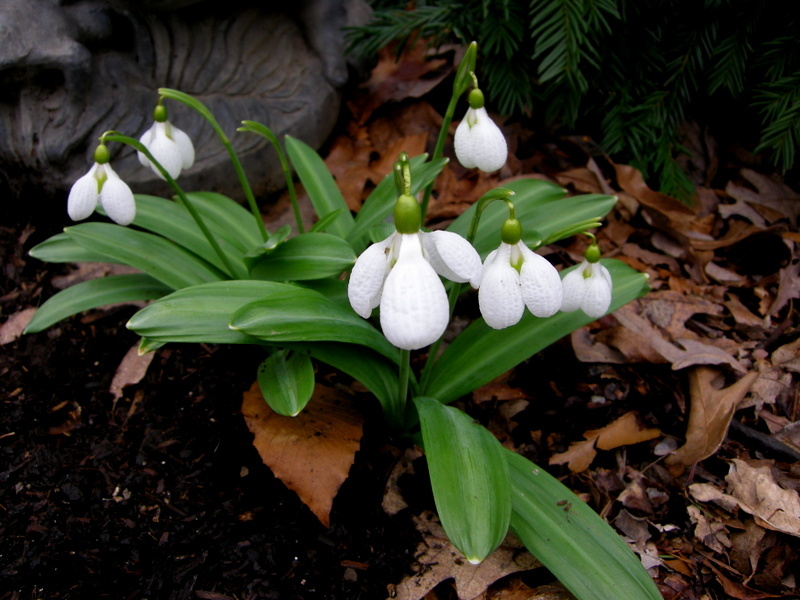 In October 2011 I bought some bulbs of Galanthus S. Arnott. The bulbs looked very healty and promising but I still have not seen any flowers. I don’t know what I did wrong. Do you have any idea? I again enjoyed this PART 2 of the favourite snowdrops listing. You might be interested to hear that I today visited the garden of Bob and Rannveig Wallis who were mentioned following your SRGC link, as providing possibly the only Welsh origin snowdrops. They also run a mail order nursery ‘Buried Treasure’ which sadly has no internet presence, but they do apparently ship internationally, you hav to go onto their mailing list ….I thought of you…. I must admit snowdrops have to be way cheaper than those prices for me to be tempted. I’m patient enough to wait for these to drop a whole lot more!! And as you say, garden worthiness is really important for most people – I bought plugs of the Chelsea Flower Show UK plant of the year 2 years ago – a Digitalis hybrid called Illumination, I think, only to have all of them die in the harsh winter of 2012. I love your website and posts! I am interested in getting some of the snowdrop cultivars you mention, preferably when they are growing, but can find no US distributor (specifically of Wendy’s Gold and South Hayes), except you and I live in Seattle! Do you have any suggestions as to where I could find them? Oh, I’m glad you sell mail order! I didn’t think you did. I would like to join your customer email list. Should I email that address? Do you have any Wendy’s Gold left this year? I think Walrus and Wendy’s Gold are my favorites, but not having a clue why other than they are pretty, my opinion means little. 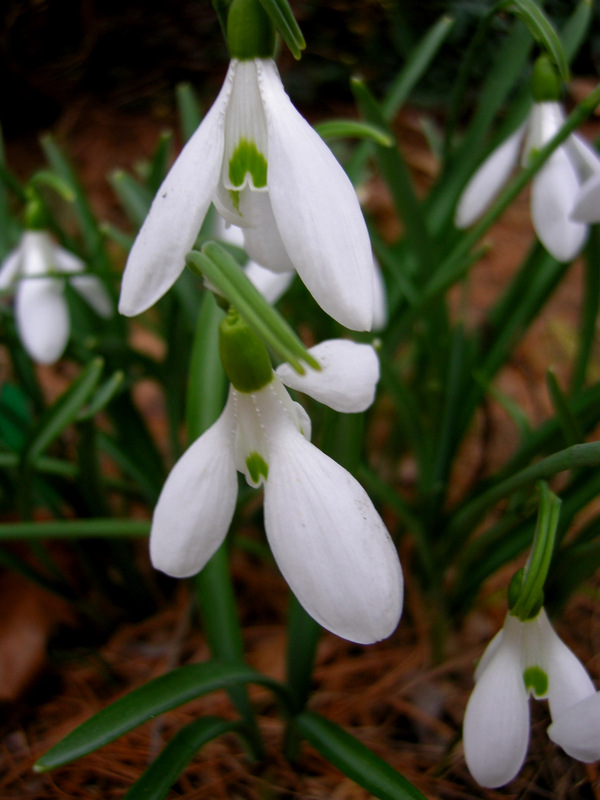 It is way too much for me to ever learn the ins and outs of snowdrops, but I do see the appeal for those affectionados. They have such a delight to them finding them in the landscape. They’re all beautiful! I found ‘Augustus’ and ‘Walrus’ fascinating! I think I’m going to have to set up a special place in my garden for Snowdrops–a place where the snow melts a little earlier. Hmmmm…I just thought of a great spot! Thanks for another great snowdrop post. 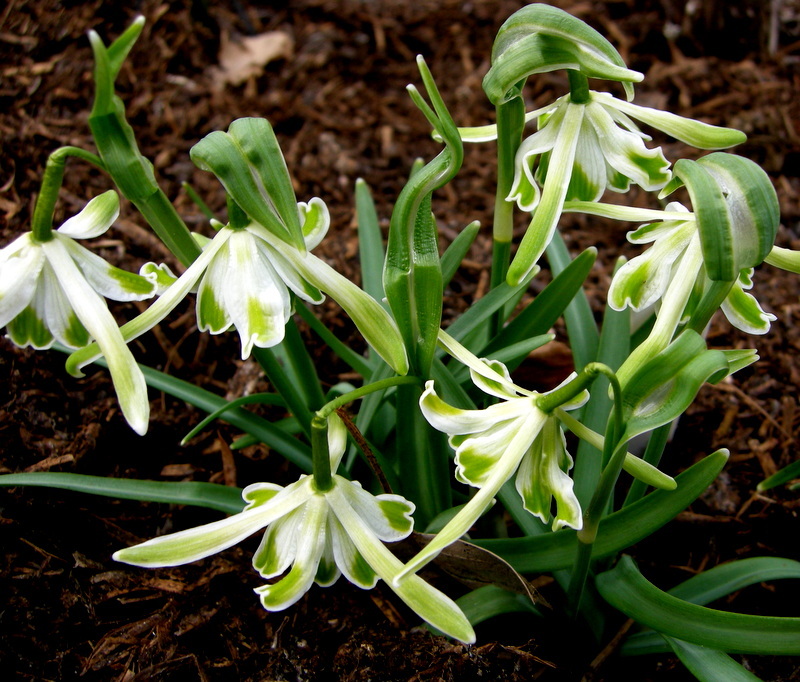 I saw the top 25 list from Avon bulbs, but it’s so much nicer to get a couple pictures and “the scoop” behind some of the names and histories for some of the best snowdrops. I think I might be developing a problem though, since I now recognize many of the names…. but I remember first starting and thinking it was all just a big overwhelming mystery and mess. Your list and the species posts really do a nice job of clearing it up! Hi Carolyn: These are all so lovely. 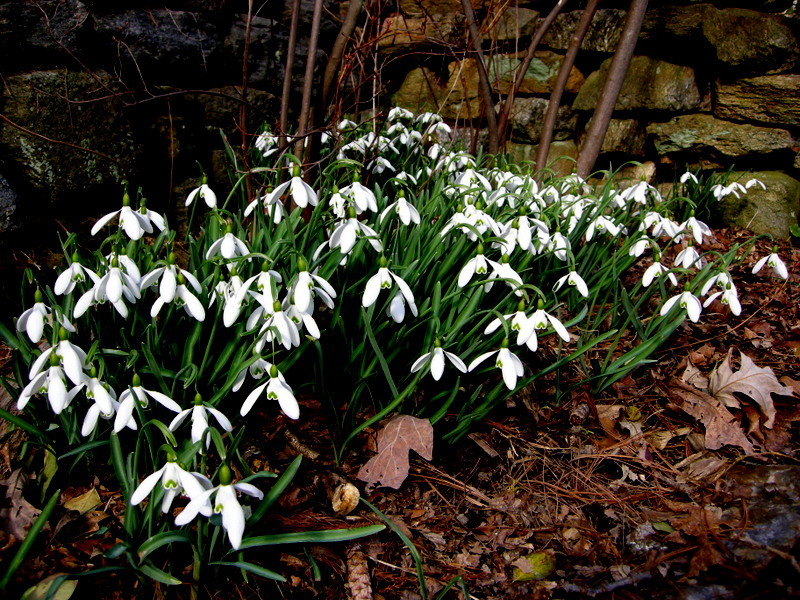 When do you think or have you heard when any of the European snowdrops might be more commercially available in the U.S? It seems the interest is there but I sure can’t pay $500 or more for one plant. Augustus is gorgeous! Wendy’s Gold and S. Arnott also make me wish for drifts of these in my woodland. I can see why they were so high on the list! I still have only 3 varieties of snowdrops but would love to have many more. Blewbury Tart is on my wish list but Walrus is certainly a good one and so is Wendy’s Gold, I like that they are unusual. Thanks for all the info, a great inspiration! This is amazing…so many gorgeous ones especially the first one….very different and I would covet that one. Hi Carolyn. Do you know if they will grow in the north of Georgia, I’m in Athens, GA, and would love to get some.